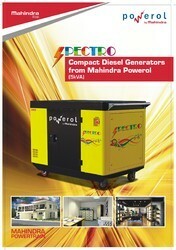 We are engaged in manufacturing, supplying, trading and distributing a comprehensive range of Genset Generator. Designed in compliance with international quality standards, all the offered generators are made using quality components and material. In addition to this, we thoroughly check all the generators on different parameters to ensure flawlessness. 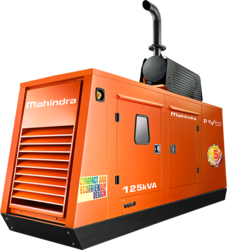 We are reckoned amongst the clients for offering a quality tested array of Mahindra Powerol Genset. 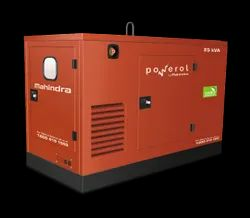 The Mahindra Powerol Gensets we offer is available in various specifications and sizes that can be personalized as per the requirements of the clients. These products are made by using quality material and known for its shock proof nature. From the very first day of our establishment, we have been successfully rendering Generator Set Service. Our expert professionals utilize latest technology and quality components to execute these services efficiently. In addition to this, all our rendered services are properly supervised by experts to eliminate defects, if any. Leveraging on our vast infrastructure, we are able to manufacture, supply, trade, distribute and wholesale a wide range of AMF Panel. Precisely designed, all our products are manufactured using high-grade components and material that are obtained from the trusted vendors of the market. 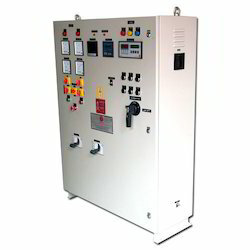 All these offered panels can also be customized as per the demands and needs of customers at most competitive prices. 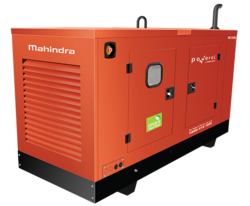 Ours is a one stop shop indulged in manufacturing, trading, wholesaling, distributing and supplying a comprehensive range of Industrial Portable Generator. All our offered generators are widely used for efficient power backup in various residential societies, commercial complexes, malls and offices. In addition to this, we thoroughly check all these generators on various parameters to assure flawlessness. 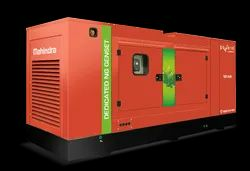 Legend Power Solutions, one of the leading manufacturers, suppliers, traders, distributors and wholesalers of this impeccable and diverse range of Generator Sets & Batteries, established our operations in the year 2011. 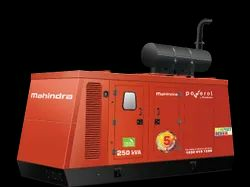 The range made available by us in the market, is made up of the finest Generators, Powerol Gensets and Alternator Generators, which are widely acclaimed and asked for. Manufacturing of this range is done as per the set industry norms and guidelines, utilizing the finest raw materials and modern machines. 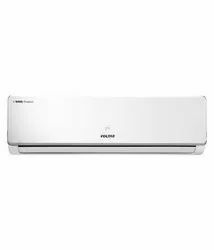 Owing to this, its performance, strength, capacity and service life, is widely praised. Further, we provide the finest Generator Services, at the most reasonable rate possible. Our highly developed infrastructural facility laced with all the necessary machinery and equipment, help us in the attainment of several of the firm’s predefined goals and objectives. The facility regularly upgraded, facilitates the maximization of our position in the market. The facility, in order to manage the firm’s operations in the best possible manner, has been parted into a number of highly operational units. These units, in a highly dedicated manner, help us attain greater productivity. In addition to this, our ethical working habits have helped us generate a huge client base.